Blockchain startup AlphaPoint has announced that former Cboe head of equity options Kapil Rathi is joining the company as Global Head of Trading Markets. Rathi, an industry veteran, will bring his extensive experience in capital markets and electronic trading to AlphaPoint. At Cboe Global Markets, he led the execution of Equity and ETF options business strategy across its four options exchanges, which account for over a third of the industry market share. In addition to Cboe, Rathi has also worked at Bats Options business, the International Securities Exchange (ISE), New York Stock Exchange, and AT&T. 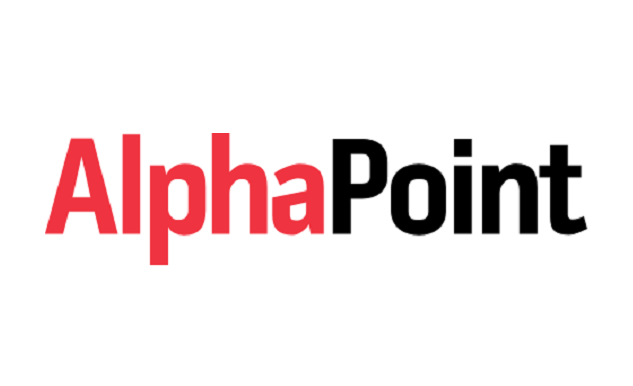 At AlphaPoint, Rathi will lead and manage the company’s trading and exchange business and advance its mission of making illiquid assets liquid for a wider audience of investors. Founded in 2013, AlphaPoint aims to help institutions make illiquid assets liquid. Its proprietary distributed ledger platform enables customers to digitize assets as well as launch and operate markets with its white label exchange and asset digitization technology. In July 2018, the company raised $15 million in a Series A funding round from Galaxy Digital Ventures, a venture investment firm founded by Michael Novogratz. More recently, fintech company Laureate Digital announced that its planned asset digitization, investor portal, and secondary trading will be powered by AlphaPoint. “AlphaPoint has constantly introduced new innovations and products in the crypto and blockchain space and helped financial institutions like banks, exchanges, brokers, and trading firms in embracing this remarkable technology, such as the newly announced smart baskets,” Rathi said.